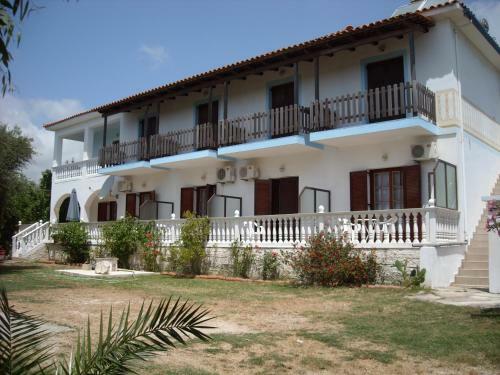 Hermis Studios is located in Lithakia, Zakynthos. The hotel common facilities include garden. The property accommodates visitors in studio and other might be available upon request. Amenities of the rooms include air-conditioning and more. There is no wifi or internet. Free parking is available on site but requires prior reservation.